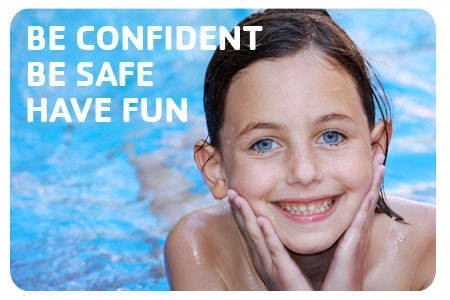 Splash Week is a FREE water safety and basic swimming skills program for those with little or no experience. It is open to the entire community, with priority registration for non-YMCA members. Classes are grouped by age, from six months to adult, with both morning and evening classes available. If you join the Y during Splash Week - we will waive the joining fee. April 23-26 throughout the day.